I found a rather useful entry about composing scenes on the Write It Sideways blog, and it got me thinking. Scenes are incredibly important to fiction, as they tell us about location and setting, introduce us to characters, and move the plot along. Think about cinema - everyone can always think of favourite scenes. One of mine is from The 39 Steps (1935). The fugitive Richard Hannay (Robert Donat) is handcuffed to the glacial blonde Pamela (Madeleine Carroll), and they're forced to spend a night together in an inn. Our hapless pair may not belong in their surroundings (rural Scotland), but they certainly belong with each other. Another favourite scene is in Watchmen - Nite Owl and the Silk Spectre have gone to bust Rorschach out of prison, and when they find him, he excuses himself to go to the bathroom. The swinging door allows us to see him advance towards a cowering Big Figure, but we can only guess what Rorschach does after he leaves the bathroom and blood begins to flow beneath the door. We've already seen how resourceful Rorschach is when it comes to weapons, and leaving this to the imagination is a masterstroke. So scenes are crucial - you can't really have a piece of storytelling, in any form, without one. If you're writing a scene based on something that happened to you, then answering the questions in the Write It Sideways list should be easy. You've got a point of reference to work to. However, if you're inventing the scene, then you need to work a bit harder at making it feel as real for your readers as it does inside your head. Clearly there is something to be said for the age-old maxim of "less is more", but you can easily create the scene using sparse, but vital, details. It is at this point that I want to highlight points 14, and 15, regarding smell. Using smell, you can quickly and easily evoke a whole host of emotions, as well as locales, and you can do so in a way that is different, and original. Human beings might rely heavily on visuals, but your problem with describing how a scene looks is that a lot of readers want basic details, so their imagination can sketch in the rest. 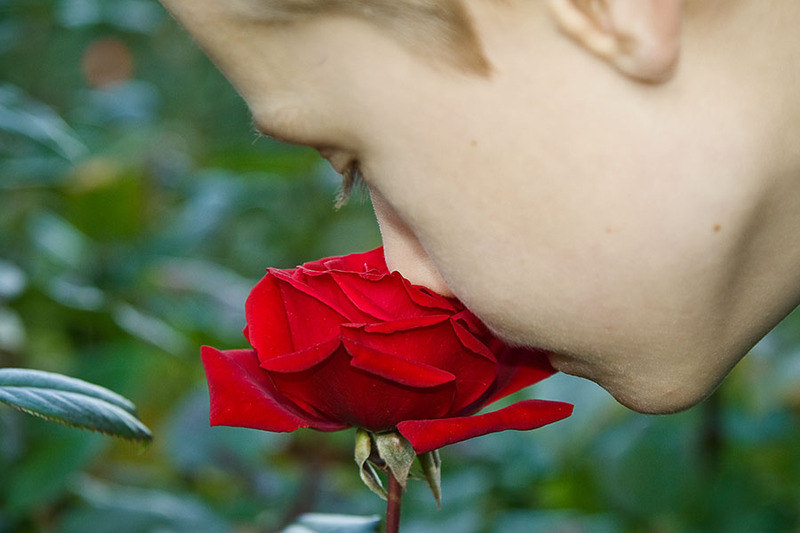 Using sounds can help, but smell activates a different part of the brain, one located near the memory centre. Sure, you can't exactly introduce scratch-n-sniff to your work, but by describing smells well, your reader can know exactly what kind of scene has been set up without you having to force-feed them visual details. For example; if you describe a rotting/musty smell, or a 'stench', people aren't going to visualise a sunny breakfast room filled with flowers, are they? Yet too many flowers (particularly certain kinds of lillies) can end up making even the most pretty room seem a tad funereal. Unpleasant smells in an otherwise nice setting lend an air of menace, while particular smells can let you hint at the time of the day, or time of year, without you having to spell it out. Or should that be 'smell it out'? When writing scenes, how often do you include smell? I haven't used smell much, but I do appreciate when writers use it well, as in the opening scenes of PERFUME. Mon Dieu!